Shane Nishijin is only 30 seconds away from Nishijin Subway station. 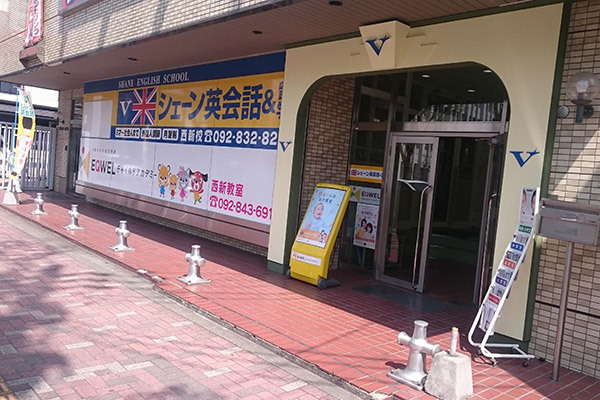 It’s a very convenient place to come and study English for the nearby University students but we welcome everyone above the age of two! So if you would like to meet some friendly and experienced English teachers come and see our school and ask about our demo lessons! We look forward to meeting you!